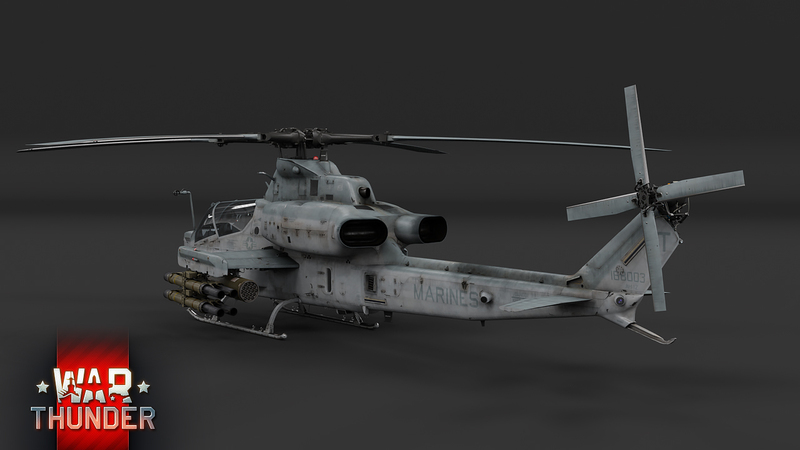 In War Thunder, the AH-1Z Viper will be among the top performers of the new American helicopter line and will be available for research to all aspiring commanders of this machine after the release of update 1.81 “The Valkyries”. 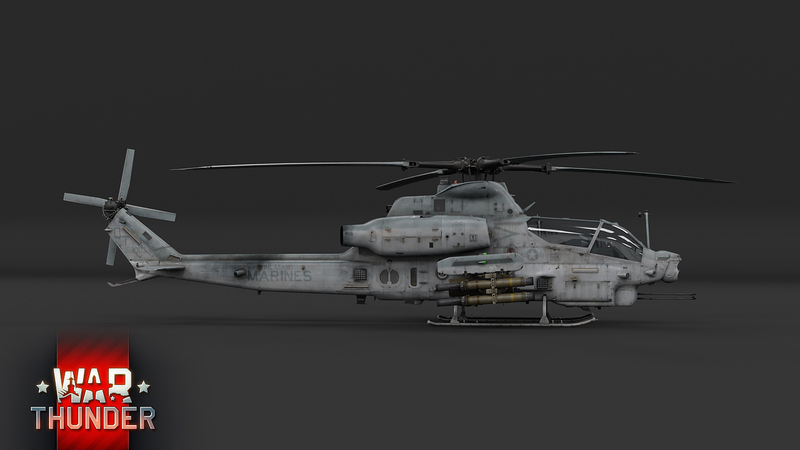 Though it may still draw some resemblance from its Vietnam-era predecessors, rest assured that the Viper adds a welcome modern flavor to the proven Cobra design. 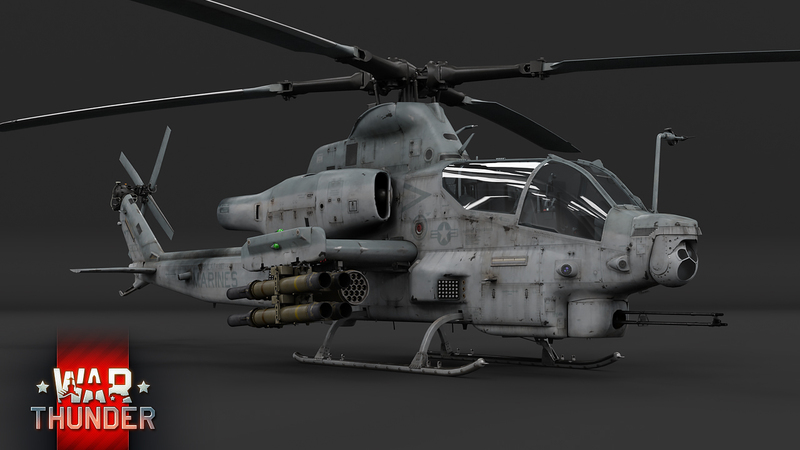 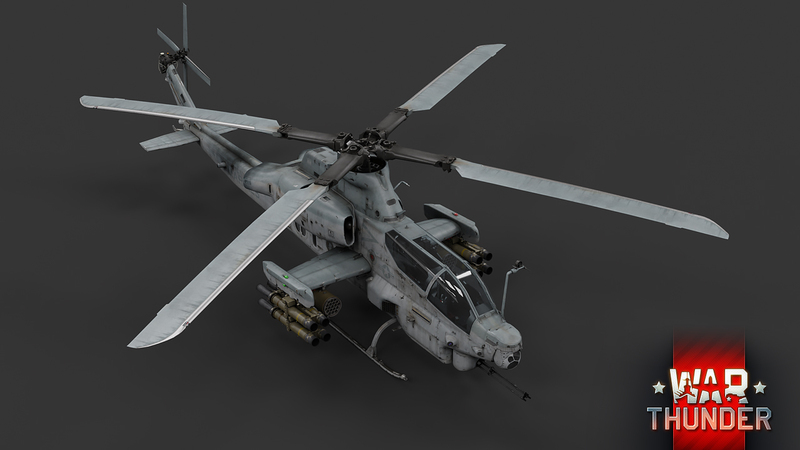 The armament of the AH-1Z Viper should be somewhat familiar to those who have already familiarized themselves with the earlier Cobra modifications we covered in previous devblogs. 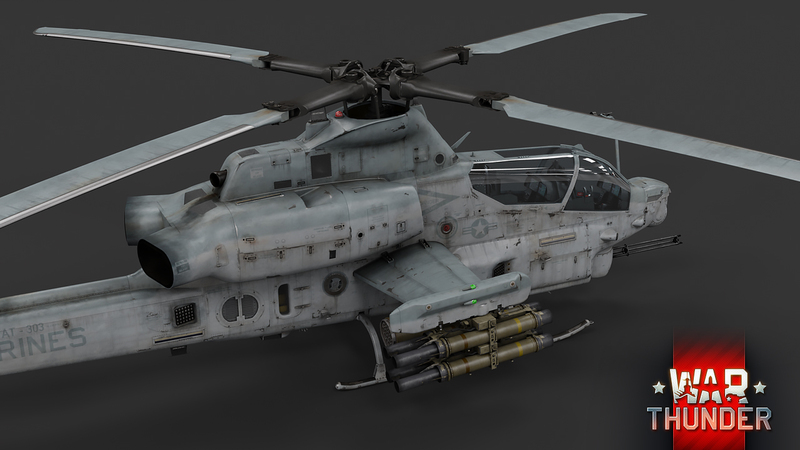 Besides the three-barreled 20mm rotary cannon under the aircraft’s nose, the machine still allows for external ordnance to be mounted on four hardpoints spread across its two stub wings. 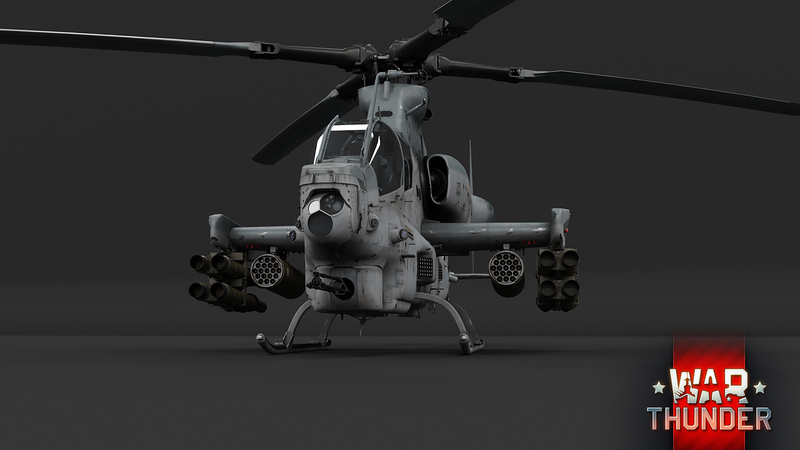 While one ordnance option consists of the usual loadout of four Hydra rocket pods, the other one allows pilots to install 16 TOW-2 guided missiles, allowing the Viper to act as a serious threat to enemy armor even at long distances.